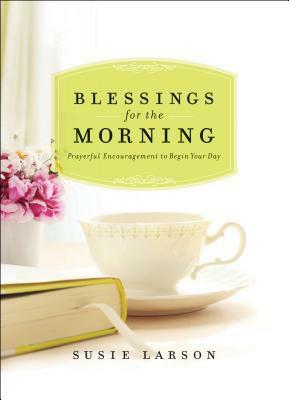 To Everything There Is A Season: Blessings for the Morning Review-Refreshing! This book has really been wonderful! This is one of those small "gifty" type books with positive verses. 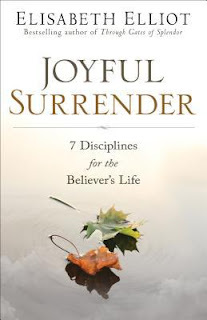 But this book in particular is something I have been reading every morning. I like reading something before going to work and it's nice because this book picks a verse for me and also gives me a few words from the author. This book gets my day started and I have really enjoyed reading it. I think Susie writes well and is very encouraging. The pictures are always good and the teacup on the cover makes me happy. If you need some words of encouragement on a daily basis please get this book!